An excellent air conditioning system requires timely repair, regular check-ups and maintenance. HVAC Service in Sun Lakes does not get any more reliable than the services offered by Precision Air and Heating. Residents and business owners within the area count on our our NATE certified technicians for all of their AC service and repair needs. Our highly trained specialists will take charge of your system and ensure it runs at its peak efficiency all the time. Get in touch with Sun Lakes Precision today and experience our friendly, affordable, and top quality service. 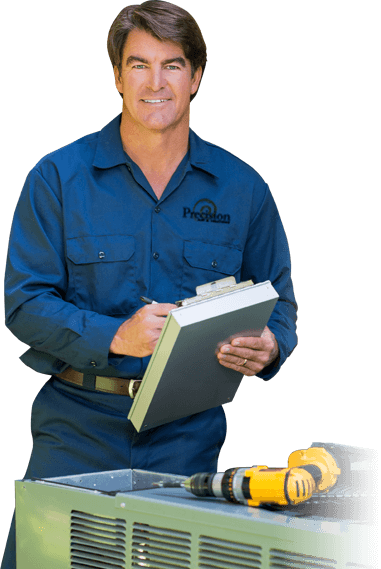 Precision Air and Heating has been a 100% licensed, bonded, and insured trusted HVAC contractor Since 1995, Precision Air and Heating has been the Valley’s trusted HVAC contractor. We are licensed, bonded and insured, with certifications for APS, SRP, Southwest Gas, EPA, Arizona Heat Pump Council, Electric League of Arizona certified, and North American Technician Excellence (NATE). 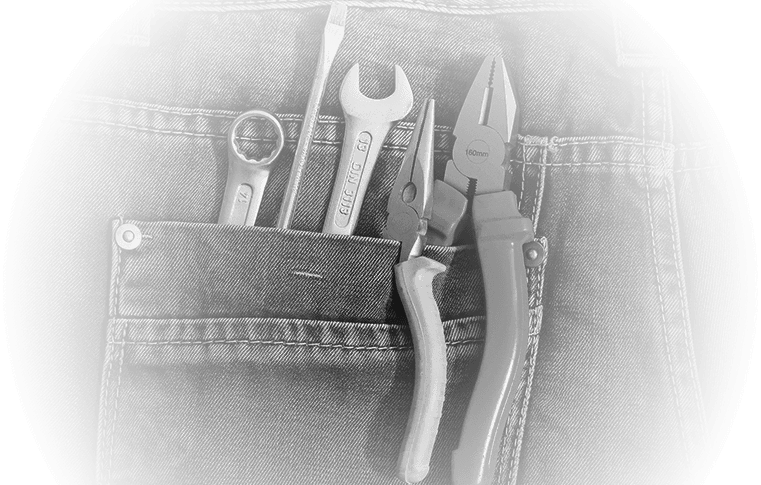 Our expert technicians deal with everything from installations, repairs, and replacements to maintenance and tune-ups. Our five star reviews are a testament to our excellent customer service. Your AC system will become less efficient over time as dirt and dust build up. Lack of routine maintenance can lead to more costly repairs down the road. That is why our qualified technicians conduct a thorough inspection and perform a comprehensive 35-point tune-up or maintenance service at an affordable price. 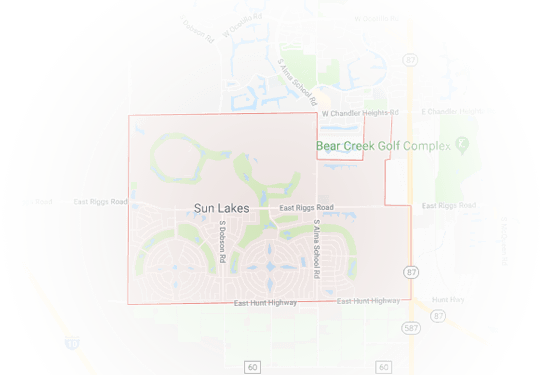 Precision also provides Sun Lakes residents a substantial range of heating services to make sure you stay warm in winter season. Call us right away and let us fix your heating system quickly. 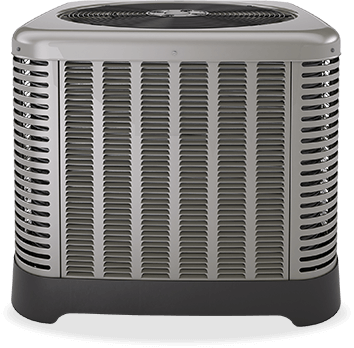 Precision Air and Heating will replace defective AC units with top brands of energy-efficient air conditioning systems to give you a superior cooling system and comfort at a reasonable price. When you “Make the Precision Decision”™, you can count on professional advice and superior workmanship. Our repair services include 24-hour emergency repairs to help you take the edge off the summer heat. We can diagnose and repair issues with all major brands. Our professionals will get your AC service done quickly and with quality. Disasters can strike at the wrong time. During bad circumstances, know that Precision is always on your side. Our rescue-ready professionals will respond to any HVAC emergencies any time of the day. Give us a call now for our immediate assistance. We are always ready to help. Contact Precision Air and Heating to set an appointment for your installation, repair, or maintenance needs. Our skilled and seasoned technicians will get the job done right. Try out Sun Lakes’ #1 HVAC contractor now!